I am on a roll with NaNoWriMo this year! Tonight I hit 16,000 words (36,000 total for the manuscript), and I’ve been consistently writing every day. The only exception has been 11/7, because that’s my husband’s birthday–instead, we had a great day watching the new James Bond movie and eating delicious Brasilian pizza. If you’re also participating in NaNoWriMo and want to add me as a buddy, or if you just want to stalk my progress and yell at me if I fall behind, you can find my daily updated word count here. 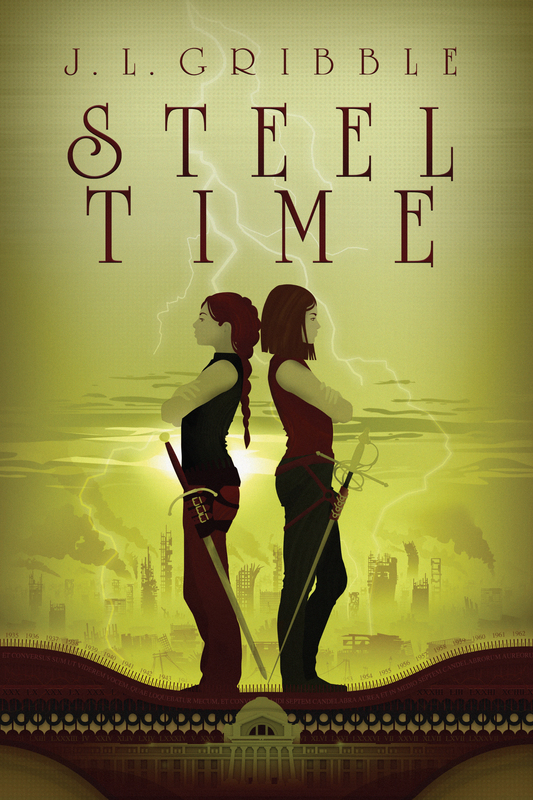 Check out a short (very rough, very unedited) passage from book 3, STEEL BLOOD, that I’ve written in the past week after the jump. “So what are you going to do?” Mikelos asked. “But you’re not a mercenary anymore,” Mikelos said. He got up and began changing for bed, not meeting her eyes. They stared at each other for a beat, before Mikelos turned away to hang up his shirt. And psst…check back here tomorrow from some amazing news that I will finally get to share! This entry was posted in Uncategorized and tagged excerpt, NaNoWriMo, Steel Blood, writing. Bookmark the permalink. 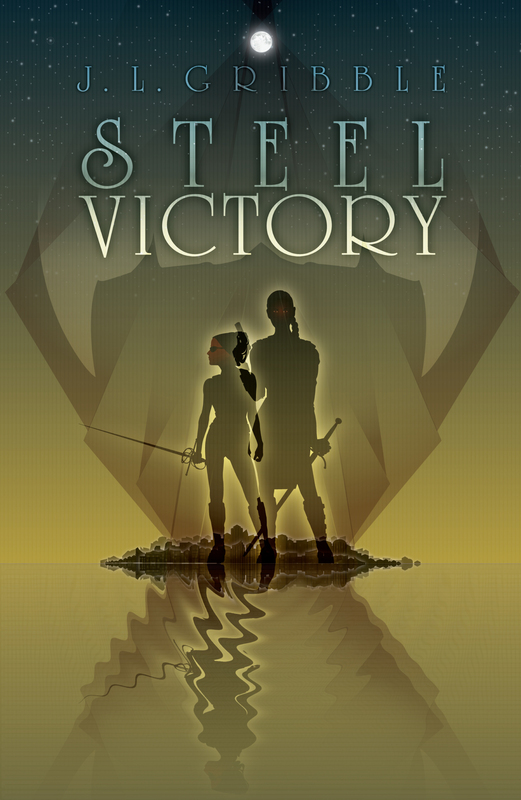 STEEL VICTORY sequel coming in 2016!